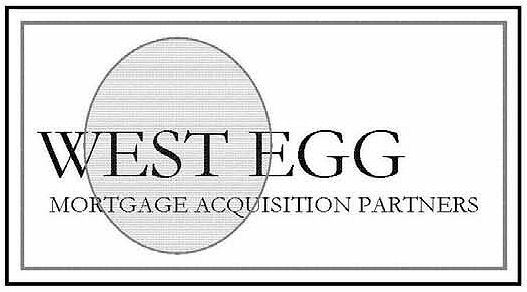 The West Egg Map.com site is both an Internet Source and Resource. In that light, recognizing that so much information is available yet often difficult to find, we offer below Links that we have over the years found valuable or just interesting. Don't consider this an endorsement or recommendation as to validity or content ~ It's a list of sites for evaluation. BANX QUOTE® ~ A simple listing of all the rates you'll need to know. COLUMBIA UNIVERSITY ~ A huge resource of information. NATIONAL MORTGAGE NEWS ~ Daily updates of industry news. DOGPILE.COM ~ One of the other great search engines. GEEKTOOLS ~ Internet Ready Hotels, Plus Other Great Stuff. IOWA BOYS.COM ~ Sales & Rentals of Airstream and similar vintage travel trailers. FLXIBLE ~ The great bus from the 1930's & 1940's. MRANDMROPINION.COM ~ Vitti & Arlen say it all. Need we say more?